Many companies talk endlessly about their vertical baggers. We're guilty of that sometimes too - we're proud of them! But what's far more important than the engineering details that we sweat in R&D is the important range of implications to your company and you. 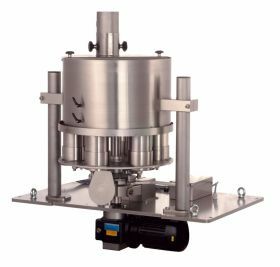 So whether you're in pharma, frozen food, salted snacks, breakfast cereals or any of our other key industries, you'll find solutions to address specific requirements. And we also recognize your personal perspective. Marketing, engineering, production, management & maintenance all have different want & must haves. You trust your product to a bagger. Maybe that's not quite like sending your teenage daughter off to the prom....but it's close. We get out of bed in the morning excited to build machines. And we've done that for more than 80 years. 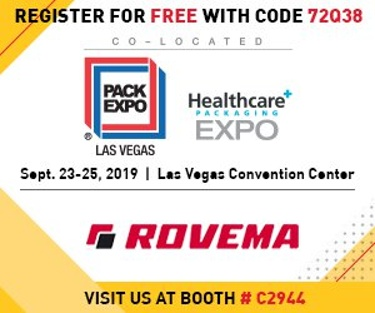 That's why most of the key industry innovations started with Rovema. And it's why more than 2,000 of ours are installed around the US. 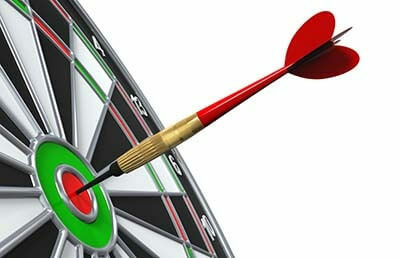 It takes years for you to win a new customer....and one missed ship date can cost you a fruitful relationship. Your vertical baggers are as close to your product production as one can get - if your baggers aren't running properly you can't ship product. 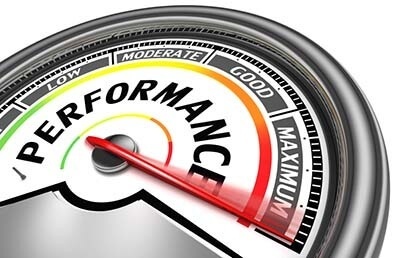 Our investment in technical support, spare parts, field service and maintenance programs is huge. That's not to brag; we know you expect that as a baseline commitment from your machine suppliers. 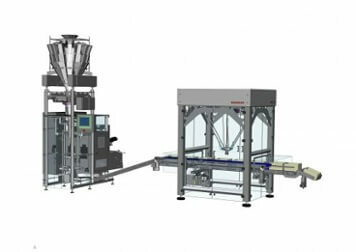 Our range of solutions includes volumetric, auger and scale solutions with specific features for common challenges. Send a perfect charge through your forming set every time! 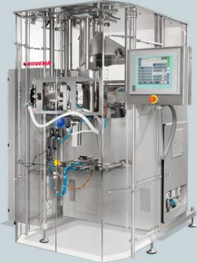 Many of the key technical advances in vertical bagging technology originated with Rovema. 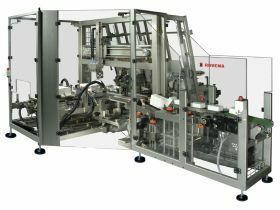 Inline cartoning, continuous motion, Stabiloseal, brick packs and dual-access servo were all first found on Rovema's equipment. It's not enough for your vertical bagger to run at a blistering speed with no package rejects...those bags must be placed in cartons, or packed in trays and cartons for unitization and safe transport to the retail destination.